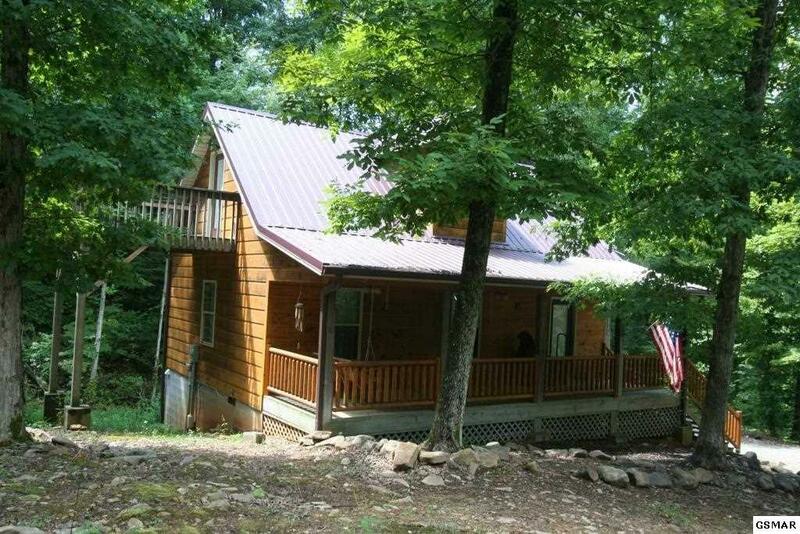 BEAUTIFUL CABIN IN THE MOUNTAINS!! 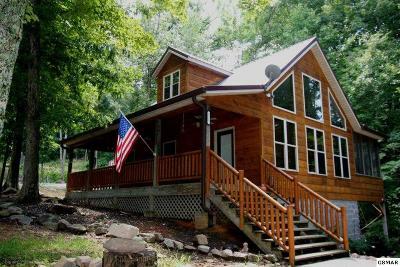 !If you have been looking for your special place this is the one!!! 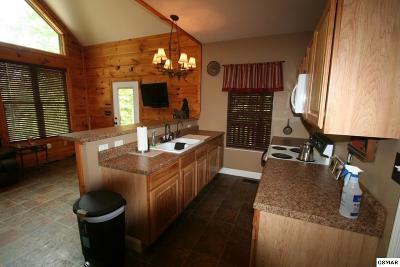 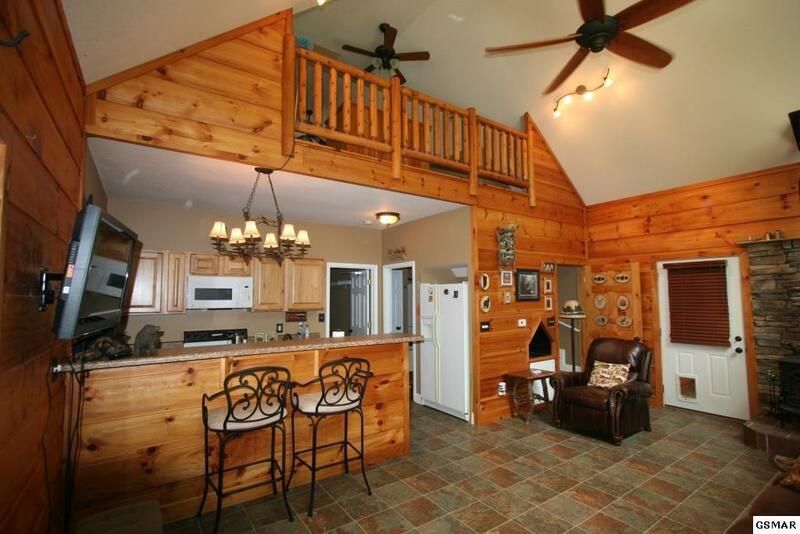 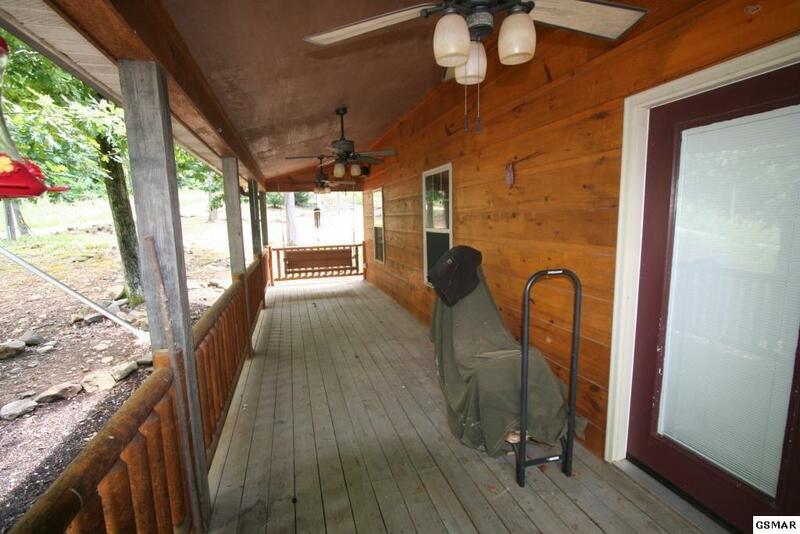 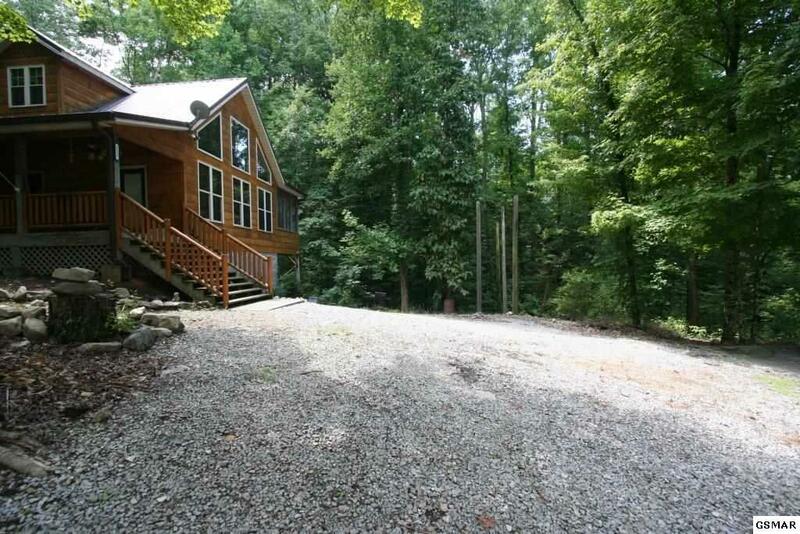 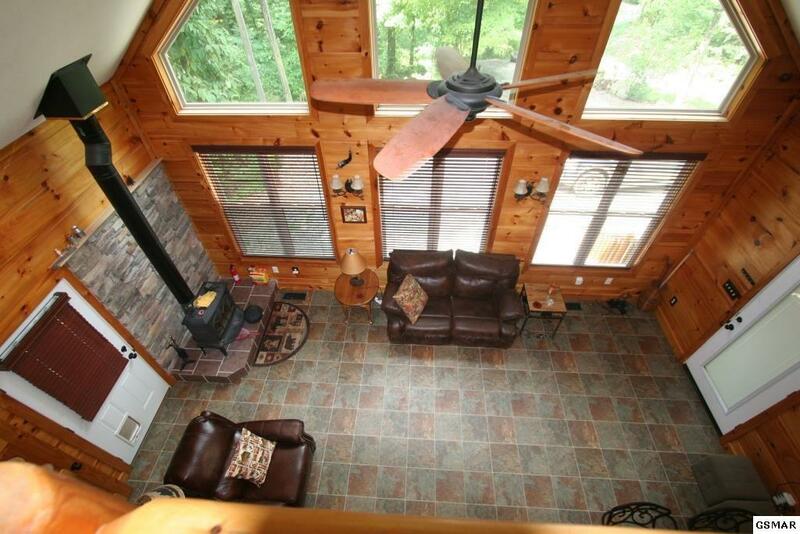 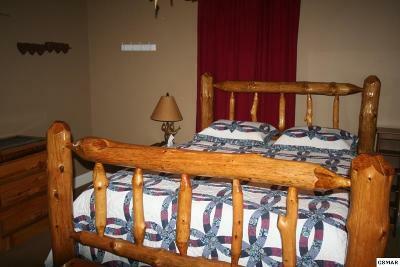 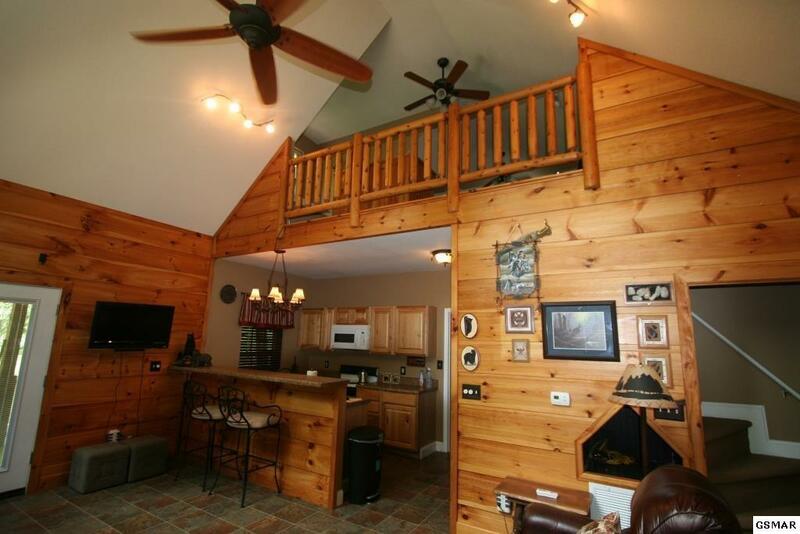 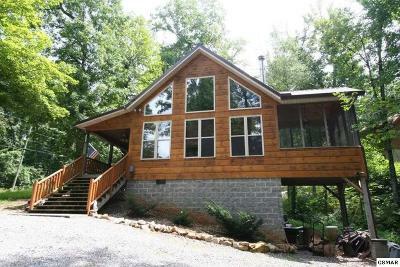 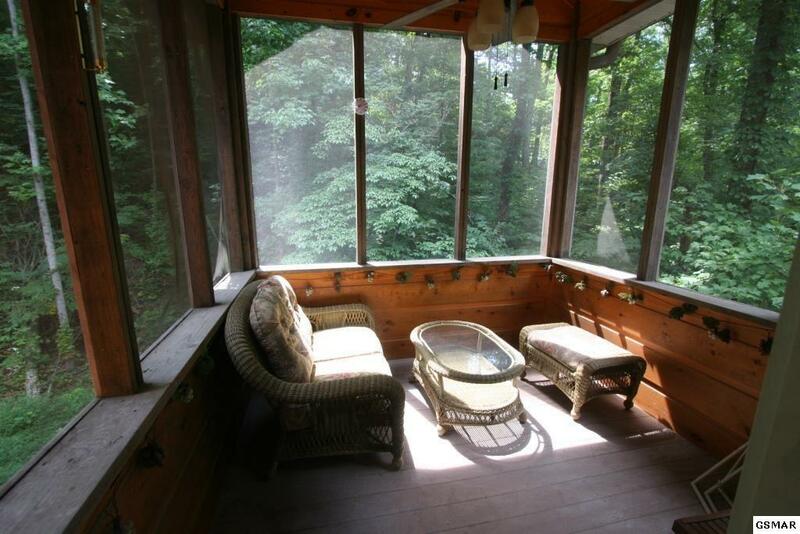 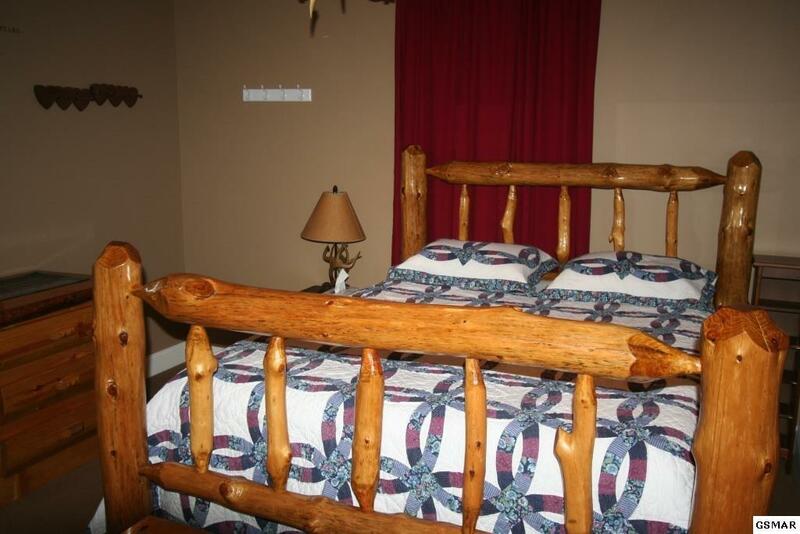 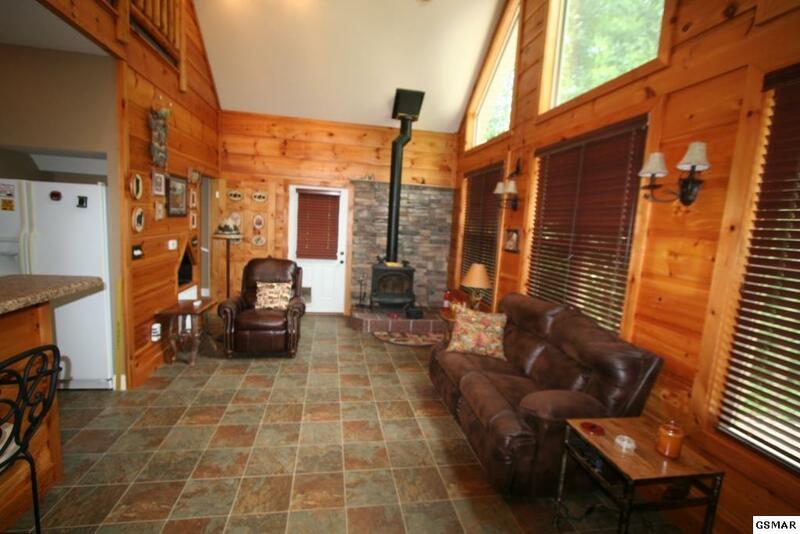 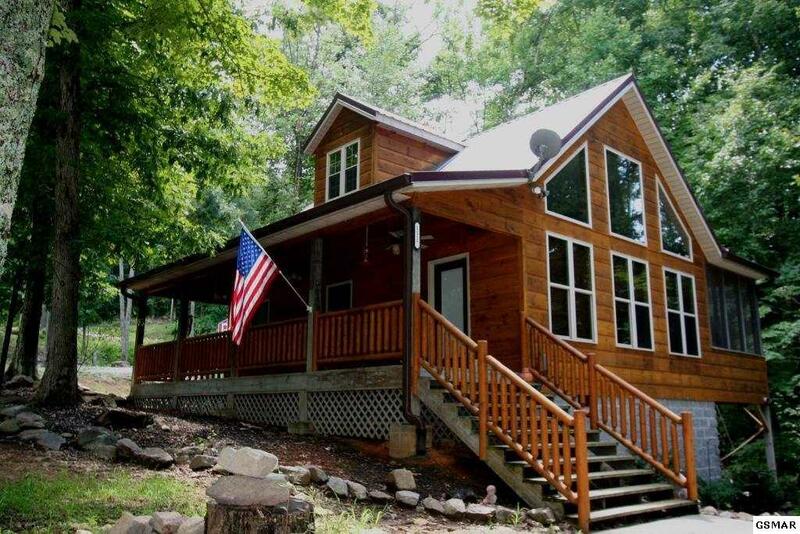 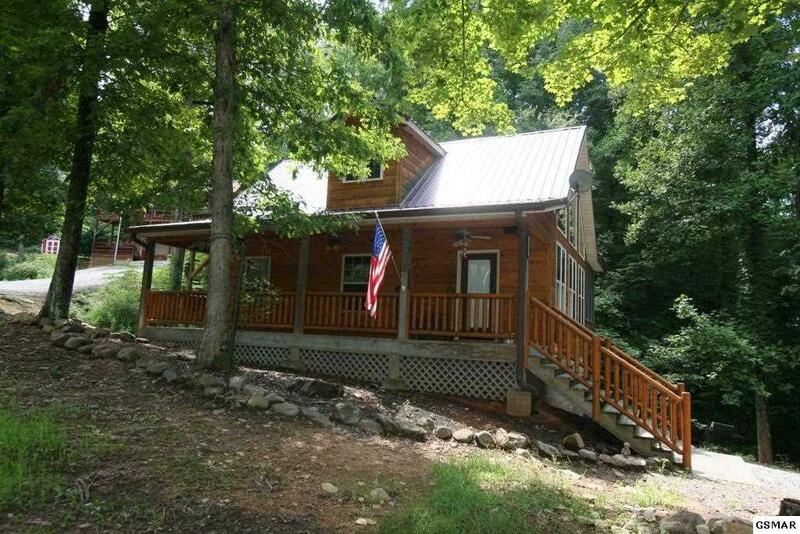 This beautiful Cabin sits on the perfect location!!! 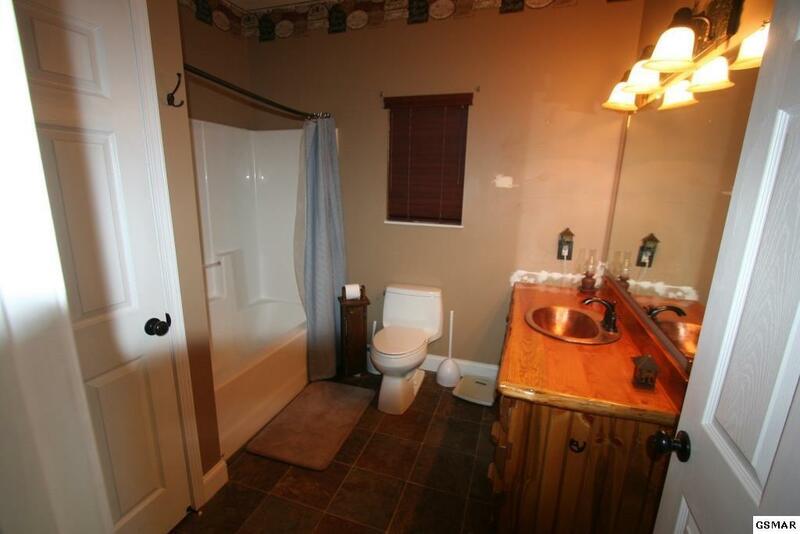 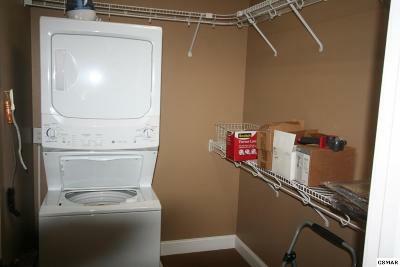 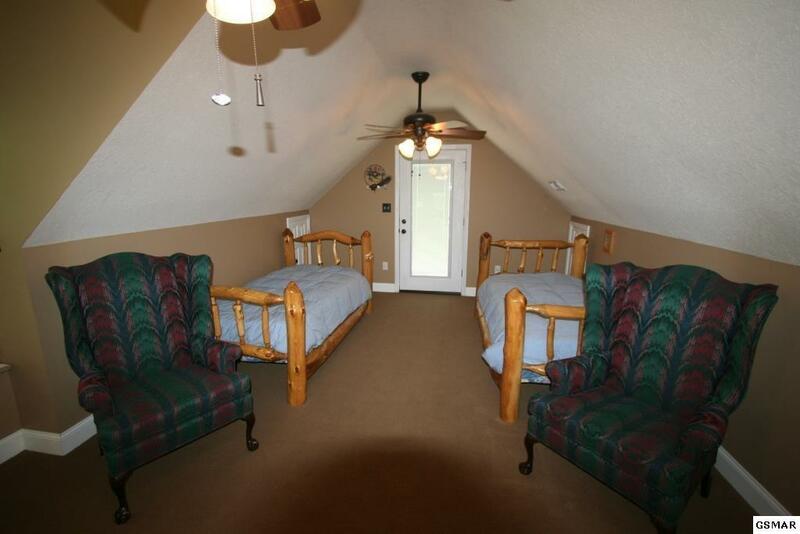 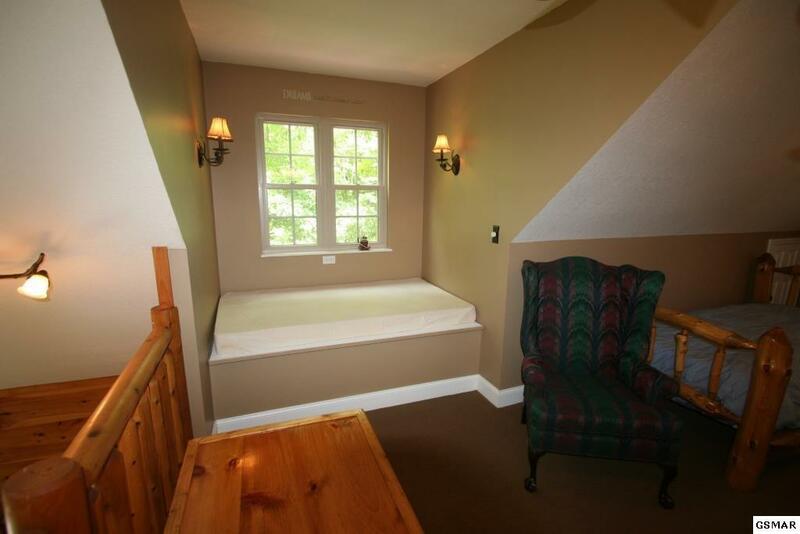 One bedroom and one BONUS ROOM upstairs!!! 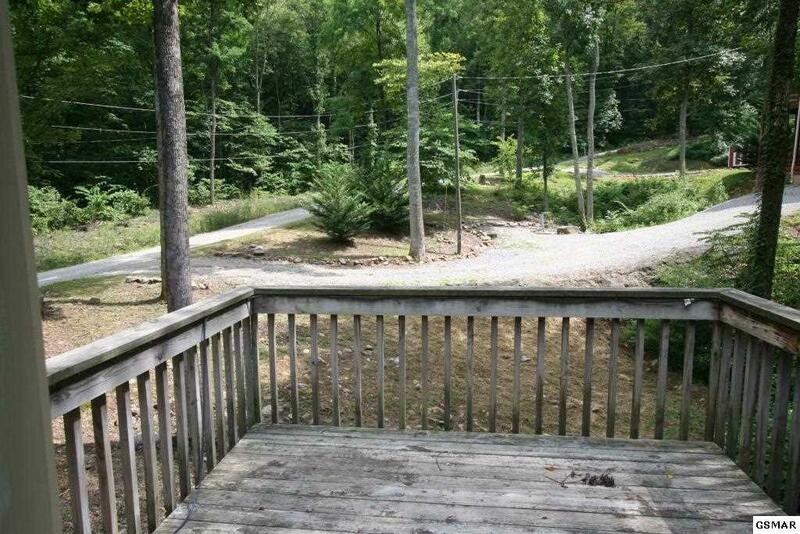 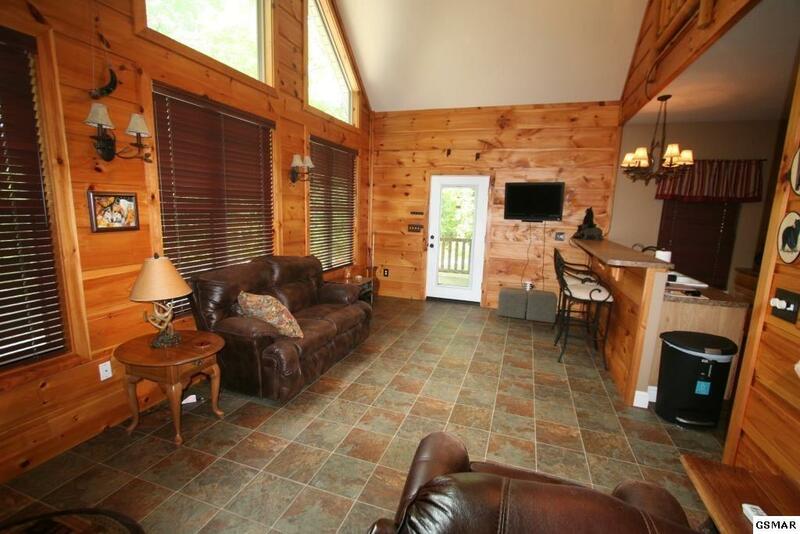 Fireplace, open kitchen, screened porch, covered porch, and open deck!!! 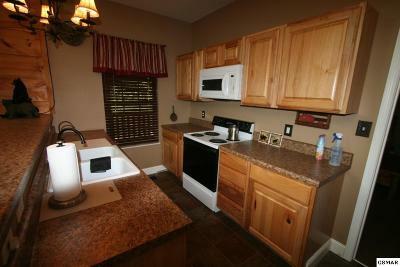 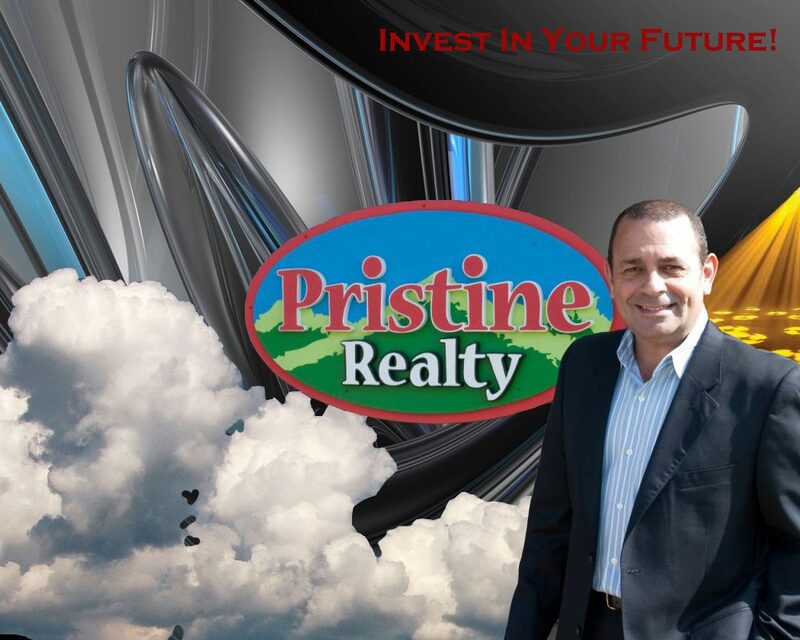 Impeccable home priced to sell today! 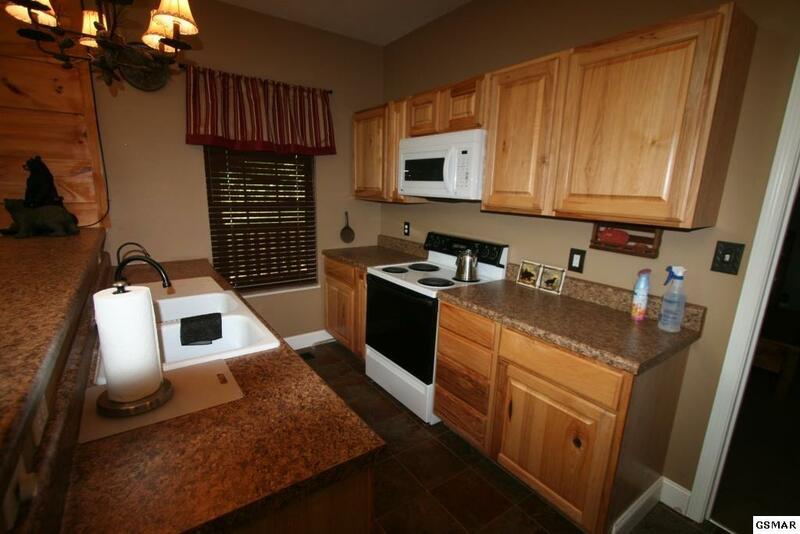 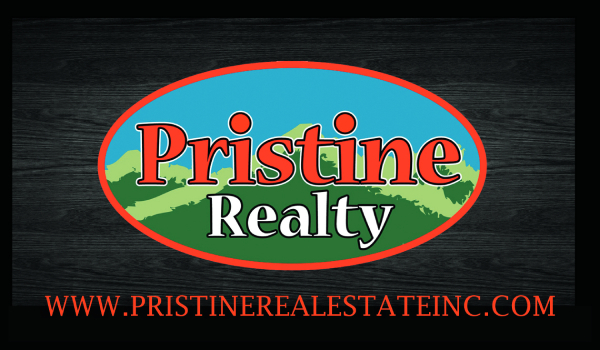 For more information or a viewing please call us today!